Pokémon: Let’s Go was recently launched and lot of pokémon fans are seeking how they can move their pokémon Go collection to the latest. One awesome feature of the pokémon: Let’s Go is that it integrates with the pokémon Go mobile game. Synchronizing these two games is slightly not difficult. 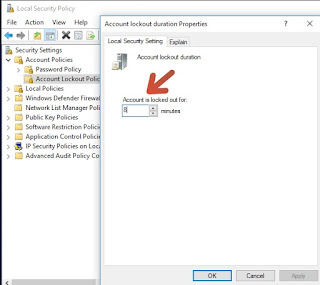 However, there are some tips you should be aware of before executing the sync. Note: Be decisive, especially beginners, once you transfer your pokémon Go to the new pokémon: Let’s Go game, you can’t send it back to pokémon Go. Also, not every Pokémon Go collection is transferable. However, you can only transfer first generation pokémon because Let’s Go is a modified version of the original Game Boy called Yellow. Special pokémon event, like a santa hat or Pikachu wearing sunglasses, also can’t be transferred. 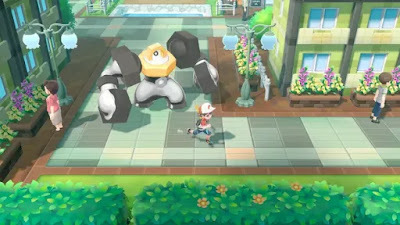 Meanwhile, the brand-new monster – Meltan – new to pokémon Go can be transferred to Let’s Go game. Take your first step by sync your devices. You can do this by going to the main menu in Let’s Go and select Open pokémon Go settings . Immediately after that is done, the game will begin a search for your pokémon Go account. During the search, open your pokémon Go and first tap the big poké ball displaying in the center of your screen and then “settings” in the top right corner. Scroll down to the bottom and tap Connect to Nintendo Switch and here comes a notification that a pokémon Go account has been found – Choose ‘YES’ to sync and that’ll be all. You may want to reinforce your pokémon party with monsters (creatures) you already had in pokémon Go. It is possible to have this done, but it won’t be a straightforward procedure. For you to access the transfer feature, you should head to the “Go Park Complex” in the game, which can be found in Fuchsia City. It’ll cost at least a few hours before you can be able to perform any transfer – Being that Fuchsia City is a dwelling pace to the fifth of the game’s eight gyms. We would love to know your experience with pokémon Go – pokémon: Let’s Go collection transfer in the comment box below. Thanks for visiting Oshetech.com. Should you lost your important files on your Android device? 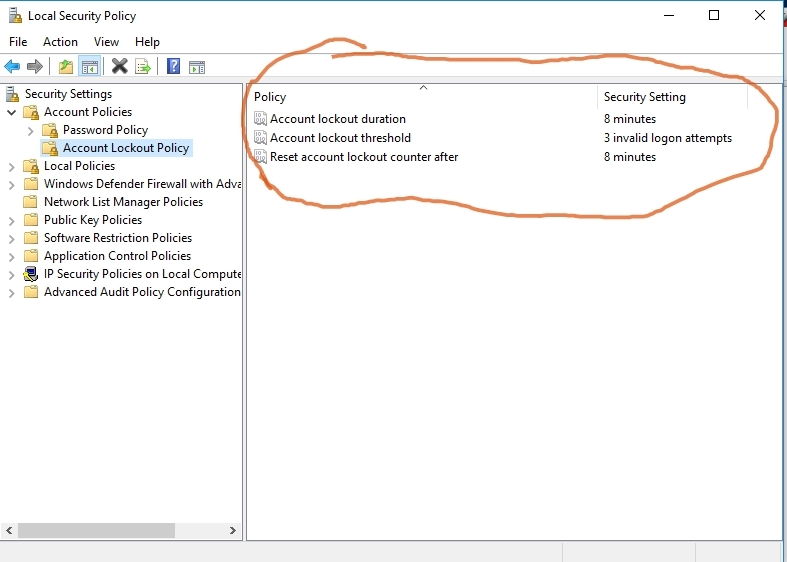 Here’s how you can regain access to them. 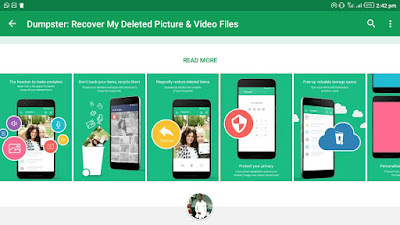 Initially, recovering lost files could be executed on PC, but now it has made its extension towards Android smartphones. 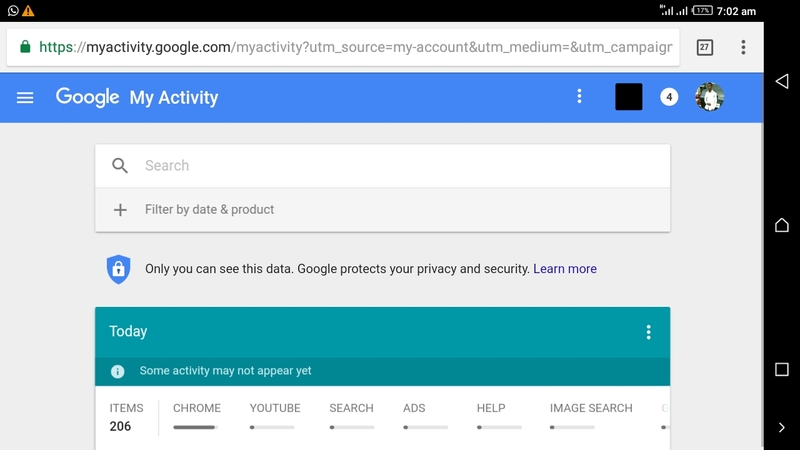 Losing relevant files on your smartphone is somewhat painful to experience and may be thinking that gaining access back to those files are nearly impossible. 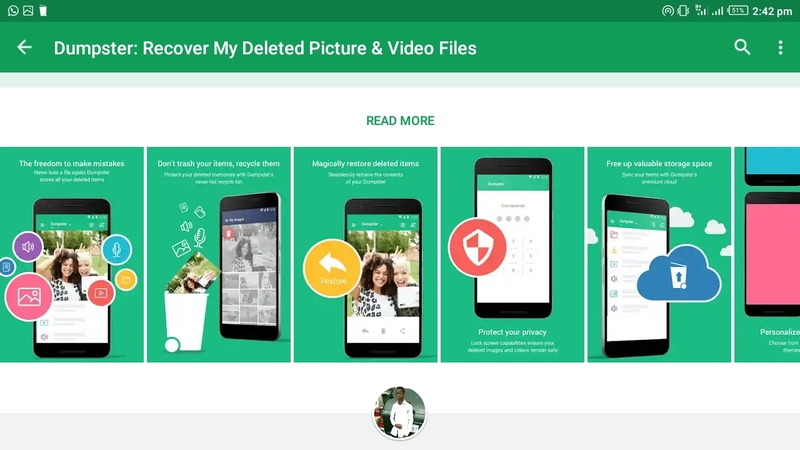 You actually need some useful apps/tools to work on your Android phone; this should prevent you from losing your documents or files even if they were unintentionally deleted. These tools I'm gonna be sharing with you are available on Google Play. You should search any of the tools’ name on Google Play or rather follow the link I’ve provided. Just a few seconds away from knowing these tools and how to use them; keep reading. 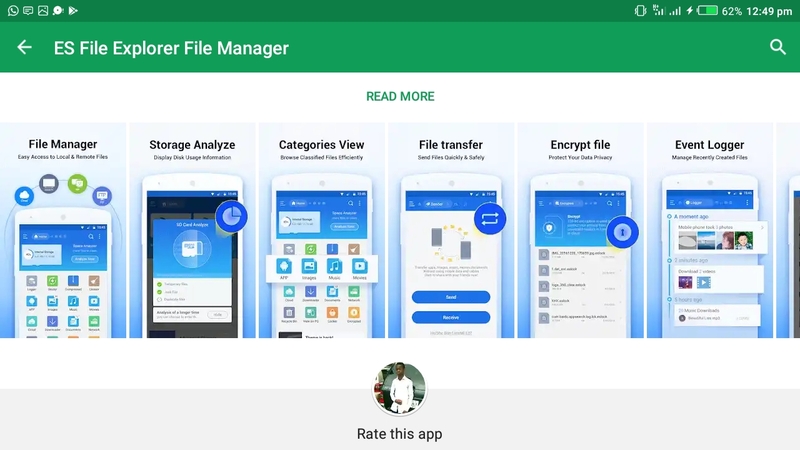 This is one of the oldest and trusted file manager or explorer available to every Android devices. Apart from setting ES File Explorer as your default storage manager (if you wish to) or music player, there's so much task you can handle with it and one of them is what you are about to learn. 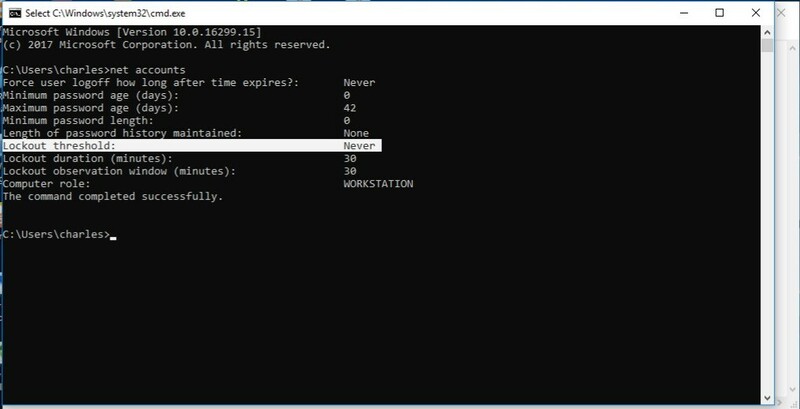 If you've ever deleted and recovered a file on Windows PC then you should be familiar with the desktop app known as “Recycle Bin”. 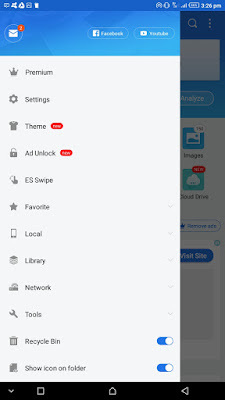 It may interest you to know that ES File Explorer has it also. Step 1. 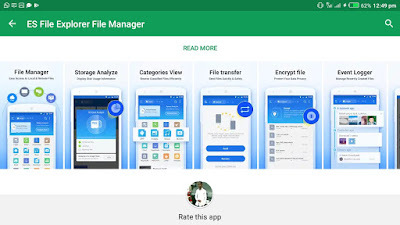 On your Android device, Download ES File Explorer, preferably from Google Play to avoid malicious attack. Step 3. 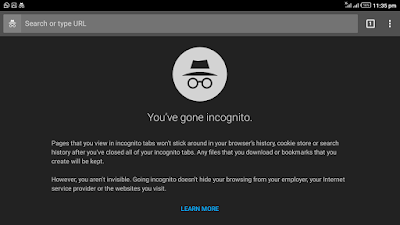 Navigate down the menu and there you will find “Recycle Bin” already activated, just click on it and you will find all your deleted files. 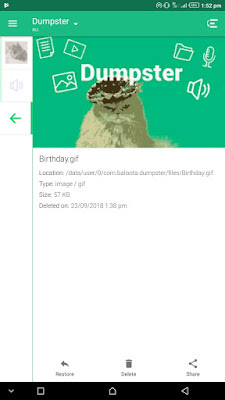 This is another amazing tool available on Google Play whose main function is to retrieve deleted files of any format (Mp3, Mp4, txt, jpg, png, doc, and many others), as well as applications. Step 2. Open the app and swipe from the left side of your screen to draw out the menu. Step 3. Go to Settings»»Recycle Bin Settings and select the kind of files you want dumpster to save for you; preferably choose “All” kind of files. 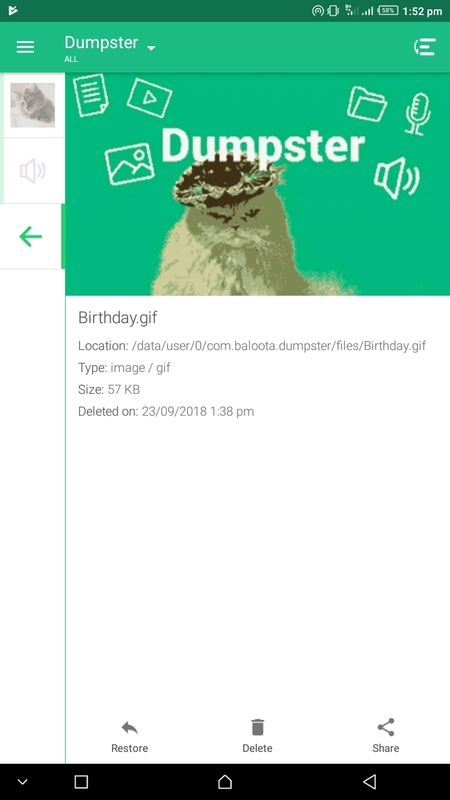 Should you ever delete any file from your Android device while Dumpster is installed, you can decide to either permanently delete or retrieve the file. Your decision can only be made in Dumpster app. 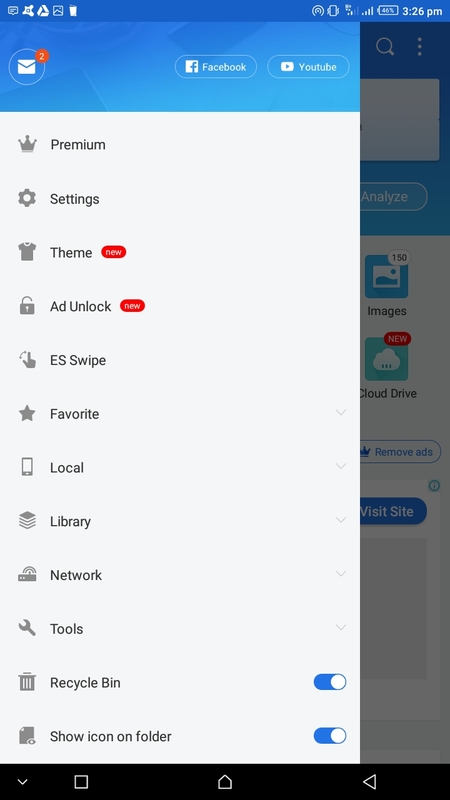 From the name you can easily tell that it’s a backup app which allow you to backup any type of file you do not want to lose. 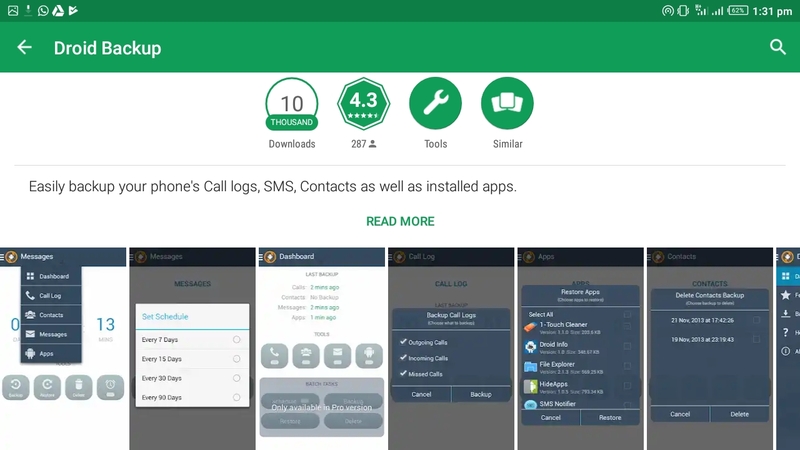 These files include applications, doc files, contacts, SMS, and even call logs. 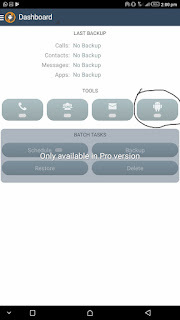 Backing up and retrieving files with Droid Backup is very easy. 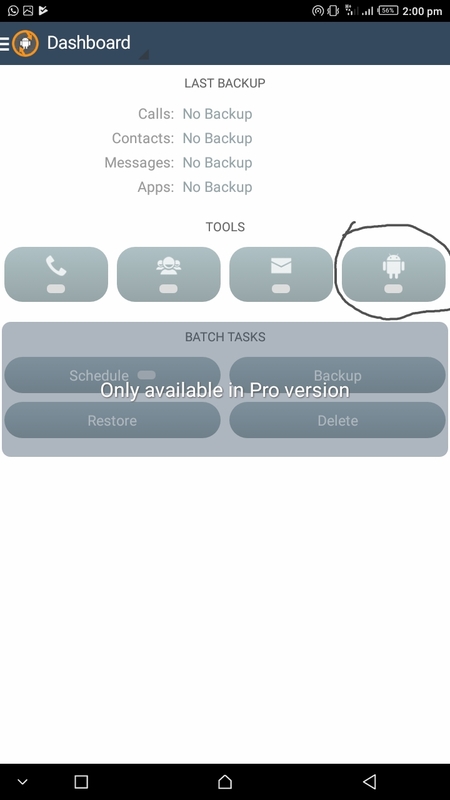 You manually choose what to be backed up and incase you accidentally lose it, Droid backup will always reverse the file into your file storage when you demand for it. Step 1. Download and install Droid Backup on Google Play. 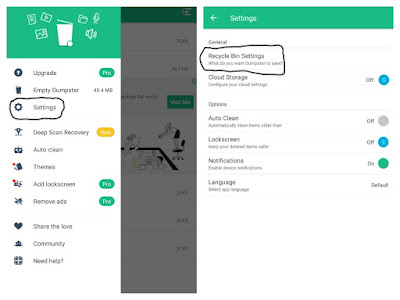 If your backed up file happen to wipe off from your phone, you can restore it by repeating step 1 and then click “Restore”, then you'll see your backup files, choose the one(s) you want to restore and you're done. Please share this tips with your friends using the share buttons provides below. In the technology world today, cyber fraud is the most occurring activities performed by so many people who claim to be a computer guru. It's now as if being a black hat hacker is what tells one to be a computer wizard which is absolutely wrong. 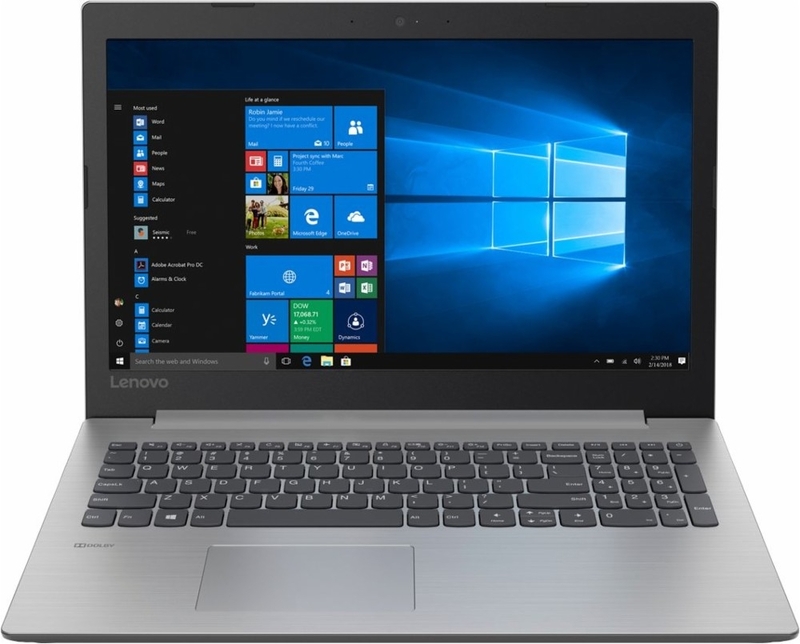 So many devices’ users have fallen victim to this cybercrime. 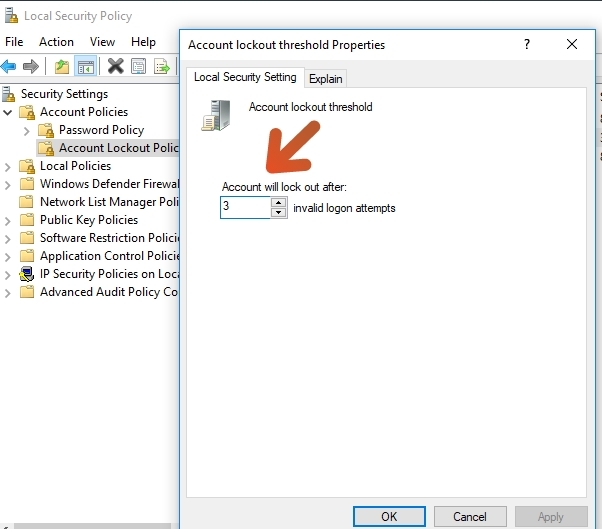 There are many ways to which these attacks come into your devices, but one of the methods is via Phishing. 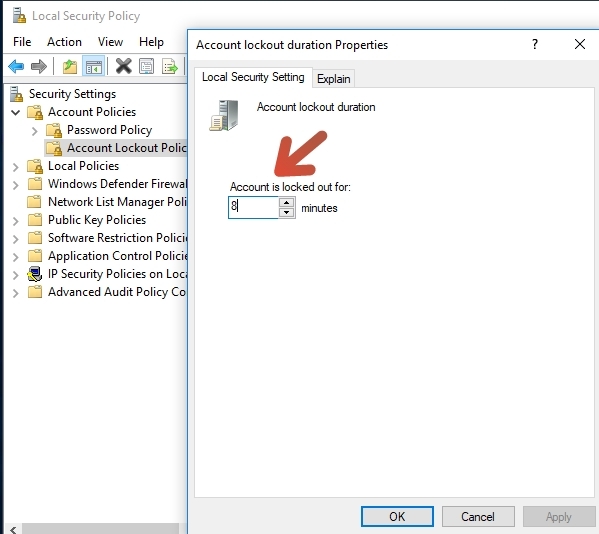 The phishing attack is the most used method for hackers to gain access to one's social login credentials or even your bank account details. You might have received emails from scammers containing links such that when visited, will automatically redirect you to a scam web page that looks similar to an existing popular website. For example, the redirected webpage might seem to be facebook login page, asking you to input your facebook email, or phone number or username, and password associated with your Facebook account, claiming to be partners of the Facebook team. 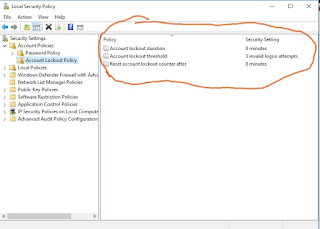 And immediately you input those credentials of yours, it will automatically find its way to the attacker, thereby granting the hacker access to your facebook account and might steal any relevant information found on your Facebook account. The same thing is applicable to Emails, where you will be asked to renew your email via a link that will be sent to you. So for this, I’ve published this discussion and reading it through will help you prevent yourself from all these cyber attacks. All you have to do now is to read them carefully. 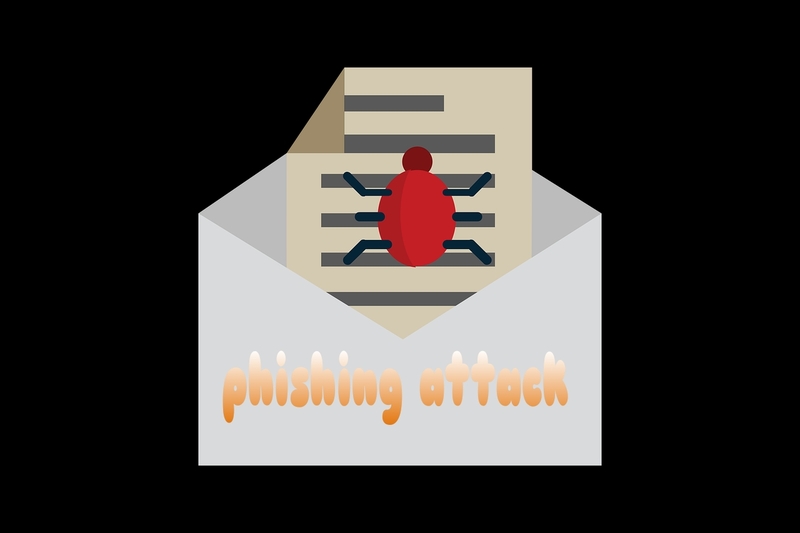 You may be wondering, what is Phishing attack? 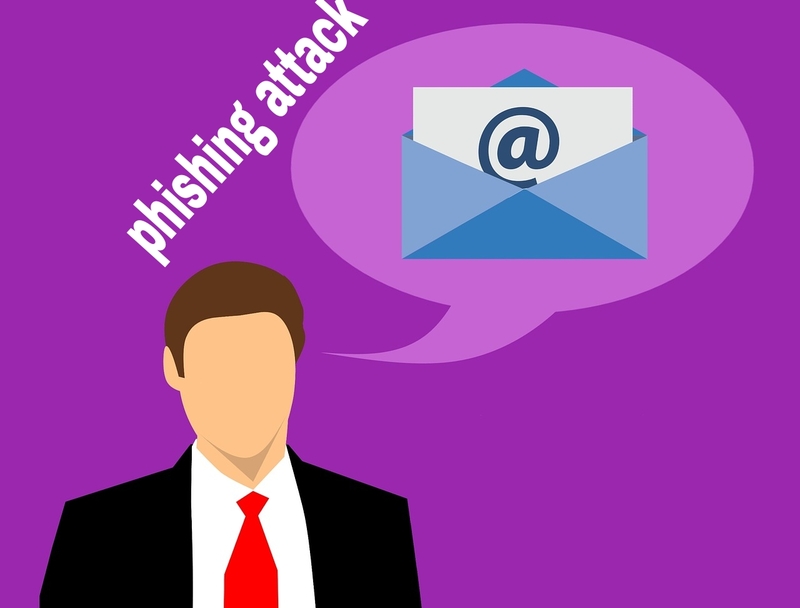 The phishing attack is a type of cyber attack in which an attacker sends a spam link such that when visited, will open a webpage that will look the same as an existing and popular website page, it may even be social websites or any other. 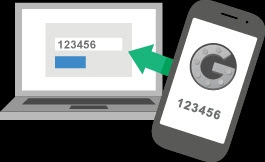 Now haven known what Phishing attack really is, you now need to know how to detect their spam message whenever you see them. How do I identify Phishing attack? Identifying them is quite easy and needs no technical procedure. Read the methods below. Identifying phishing emails is very easy. At first, you will need to do the following. » Check the source of the email, I mean their email address, their addresses are never real. 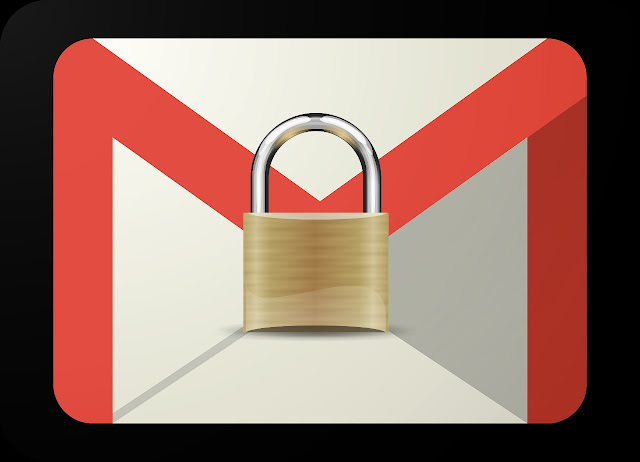 Most times they use email addresses that are similar to a popular email address owned by a company ( it may be a bank, Place of work ) or a social network. For example, you may receive an email from the email address >>>> Manager@GTbank.com or gtbank02@GTbank.com instead of gtbank@gtbank.com which is said to be the official email address for GTbank Nigeria. You can only identify their fake email address only if you know the actual address they tried to copy. » Most times their messages contains forceful language which is the number two proof to detect phishing attack. These scammy and forceful languages can be seen in their emails, forcing you to input some kind of your details in relation to what they are trying to steal from you. But these forceful languages are often seen on their webpage where they redirected you to, they mostly use pop up messages forcing you to input your credentials. So you have to be aware of this! Check if the email contains grammar mistakes and misspelled words. Most of their emails contain grammatical misspelled words, though not all are perfect phishing attackers does this mistake often. Note: You may also receive phishing link via your phone message inbox. Like the one I received some time ago, I was told that my BVN has been deactivated, and a link was provided to reactivate it and I was threatened that if it exceeds 72 hours, they will have my BVN permanently deactivated. Isn't that a scam? Yes, it is because only the bank you are operating on has the right to send such message with no threat, and if they were to give you a link, then it should be their official website and not others. 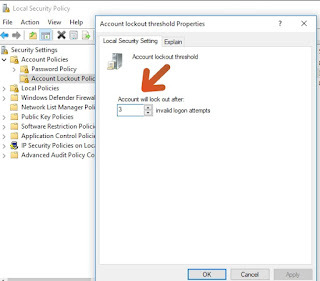 So be aware of these tricks used by phishing attackers to keep you and your credentials protected. Please share this with others too using the share button given below.